Happy Friday! 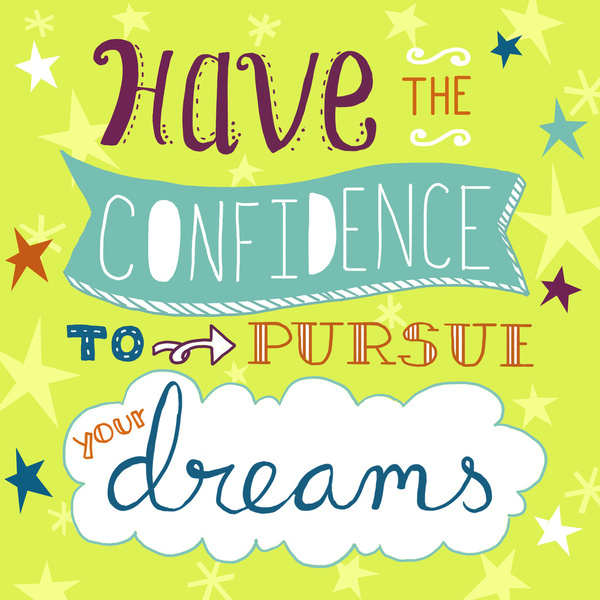 Today's Friday Phrase is a reminder to be confident that you can reach your dreams. Prints available in my society 6 store. Feel free to share this post (just make sure it links back here).